Grab cheaper Kidzania Malaysia tickets with the Kidzania tickets promotions, discounts and coupon codes you can get all year round. The Kidzania Malaysia is an indoor kid-focused theme park built near the IKEA superstore in Damansara, Kuala Lumpur. Hence, the ticket price for Kidzania is higher for kids than for adults. Ticket promotions for Kidzania Kuala Lumpur is normally reserved for its corporate partners like McDonalds, Spritzer, AEON and Tesco. The discounts are normally in the range of 20% – 35%. 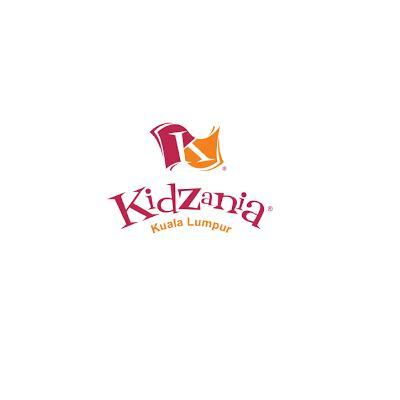 For an easier, and not time sensitive discount, the best way to buy the Kidzania Kuala Lumpur tickets online. Take note that Kidzania Kuala Lumpur is the cheapest Kidzania in Southeast Asia. The Kidzania Bangkok or Kidzania Singapore are 3x more expensive than ones in Kuala Lumpur.